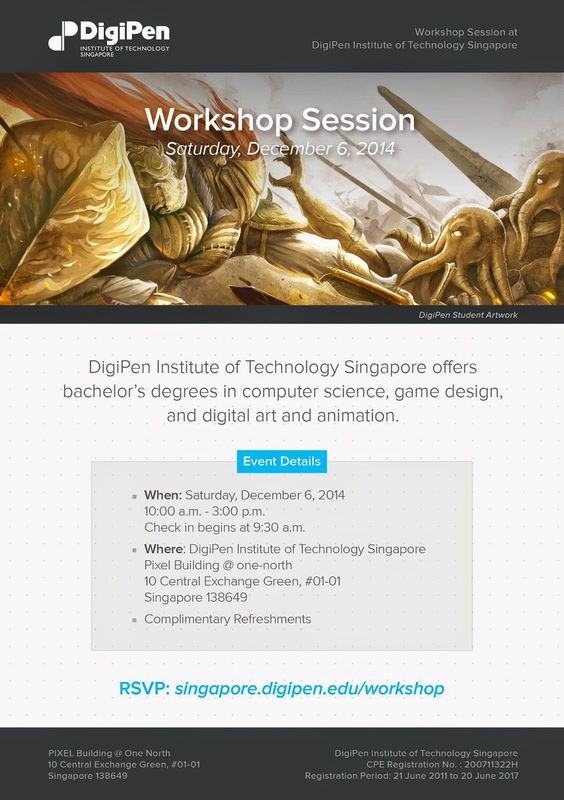 DigiPen Institute of Technology Singapore is organising a workshop session for all JCs/Poly students for FREE. Indeed, if you are interested and have plans to explore into what it offers, do check with DigiPen about registering for the session though you are still at secondary level. 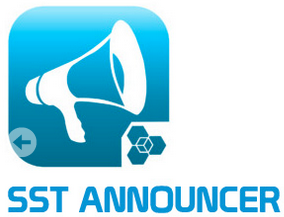 The workshop will covered introduction to various programmes and students will design a game through fun and interactive activities. For those who are interested, you can RSVP via http://news.digipen.edu/events/explore-interest-learn-experience-workshop-session/.